presence of our heavenly Father. 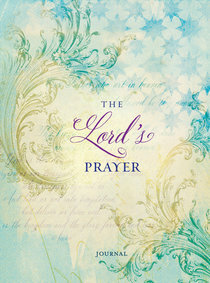 from the Lord�s Prayer as recorded in Matthew 6.
help us form our own prayers. About "Journal: Lord's Prayer Promise Journal"